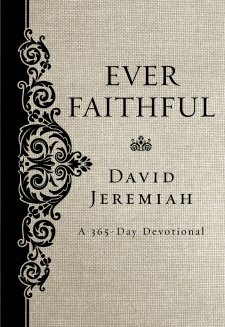 Ever Faithful A 365-Day Devotional By David Jeremiah Published by Thomas Nelson is a brand ew daily devotional featuring selected devotions. This textured hardcover, pocket sized book will make a beautiful gift or welcomed companion at the bedside night table, for those who could use daily bible based inspiration. The quality presentation of this book, and the thick glossy pages make this a beautiful book as well as useful for daily inspiration and encouragement. Each day of the year features a new topic or theme, with a bible verse, and a devotional passage. The passages are short so daily reading is easily incorporated into your life no matter whether you are extremely busy or weary with grief. A book marker will assist the reader in keeping a place marked. For those familiar with David Jeremiah, this is a welcome addition to incorporate this faithful leader's inspiration into your day. Those who are not familiar with this author will find that the devotions written are relevant, inspirational and true to bible teaching. This is a modern devotional that bridges the gap between accuracy of the word and reaching today's generation of readers. 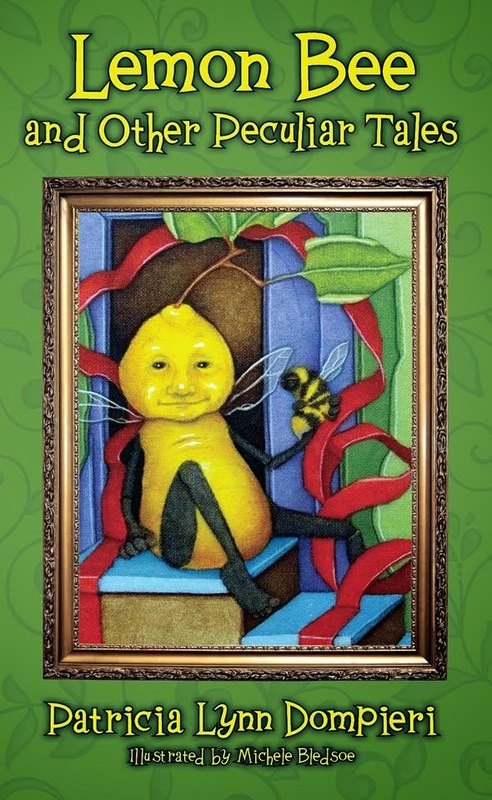 As a blogger for Booklook bloggers I received a copy of this book for the purpose of writing this review.